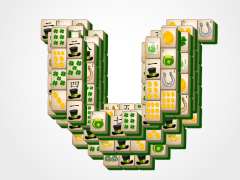 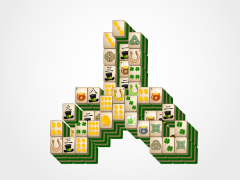 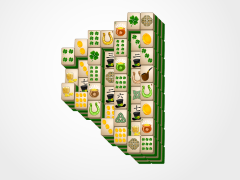 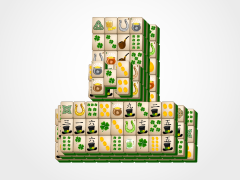 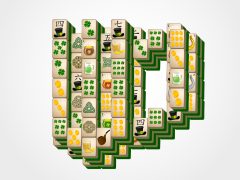 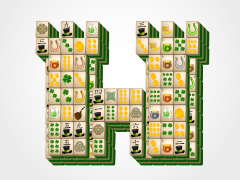 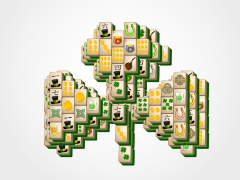 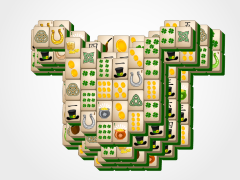 Enjoy the sweet song of mahjong solitaire victory with St Patrick's Day Irish Harp Mahjong! 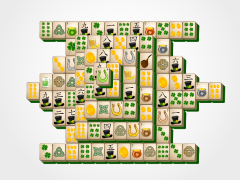 Click tiles that are identical in order to remove them from the game. 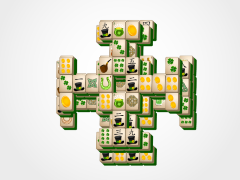 Remove them all to claim the beautiful tunes of victorious puzzle game playing!